This policy is intended for those managing concussion in soccer at all levels. The policy is based on current evidence and examples of best practice taken from soccer organizations around the world. 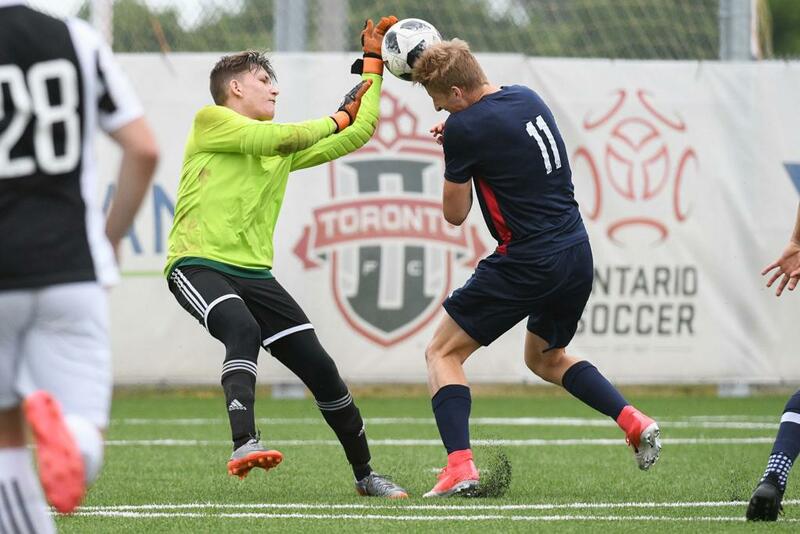 The policy is consistent with the Canadian Guidelines on Concussion in Sport and has been approved by the Canada Soccer Sports Medicine Committee. Visit the Ontario Soccer website for the full policy. If you have any further questions, please contact Matthew Braithwaite.